Singapore 648886, in district 22. 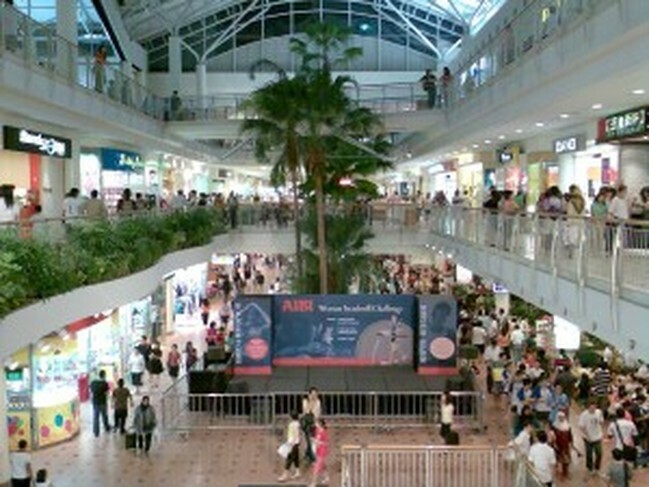 It is the biggest suburban mall in Boon Lay and is connected to Boon Lay Mrt station and Boon Lay bus interchange. It is a co-owned commercial building by Guthrie GTS Limited and Lee Kim Tah Limited. Jurong point is open in 1995 and the new extension building was added in 2000 and then further expanded again in 2008. From a size of 450,000 sqft it expanded to a size of 750,000 sqft. There are a total of 450 retail units, 610 condominium units above the mall and 11 civic community tenants. 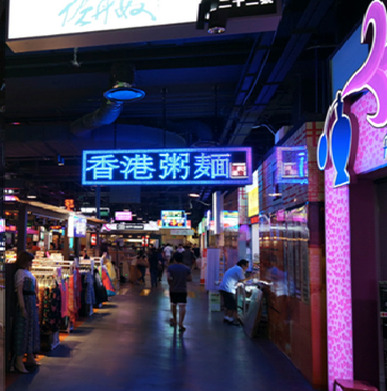 The major anchor tenants are 24-hour FairPrice Xtra, John Little, Courts, Harvey Norman, Popular, Kopitiam, Kiddy Palace, and several popular brands such as Din Tai Fung, Putien, Dian Xiao Er, Starbucks, m)phosis, Nike, SingTel, Adidas and many others. Jurong Point is opened from 11 am to 10 pm daily. The customer service is located at level 1 and at level 3 (new extension).The contact number is 67925662 and the email is [email protected] Services provided here include sale of vouchers, loan of wheel chair , genral enquiries and redemption of lucky draws. There is an exclusive Oasis Lounge which is only open to Extra Shiok! members only. It is located at level 2 #02-14. Telphone number: 67925007 and email is [email protected] The opening hours is from 12pm - 930 pm. The services available here are free internet access, free parking redemption, sistic ticket booking & collection, Bag, pram and wheelchair deposit service and also Extra Shiok! rebates and lucky draw. Free Parking from 12noon – 2pm from Mondays – Thursdays. Free parking during 12noon – 2pm only applies to vehicles that entered during this time period. Regular parking charges applies otherwise. 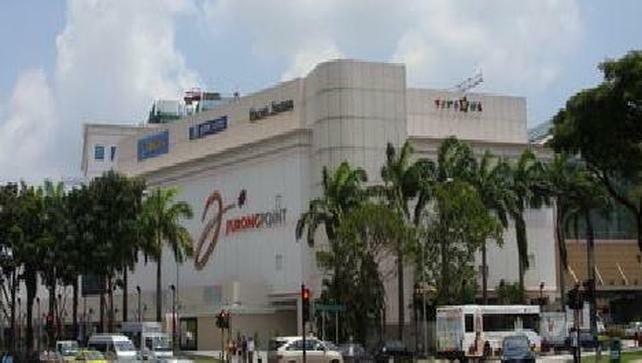 Jurong point is located at 1, Jurong West Central 2 Singapore 648886, in district 22. It is is within walking distance to Boon Lay Mrt station (0.18 km away) and Boon Lay bus interchange. Other nearby MRT stations are Lakeside and Pioneer stations. There are also several bus services available at the bus interchange. For vehicle owners, you should exit 27 on PIE and Exit 11 on AYE. If you are driving from here to the Central Business District will take you about 20 minutes. Major expressways such as AYE and PIE allow drivers easy access to any part of Singapore.